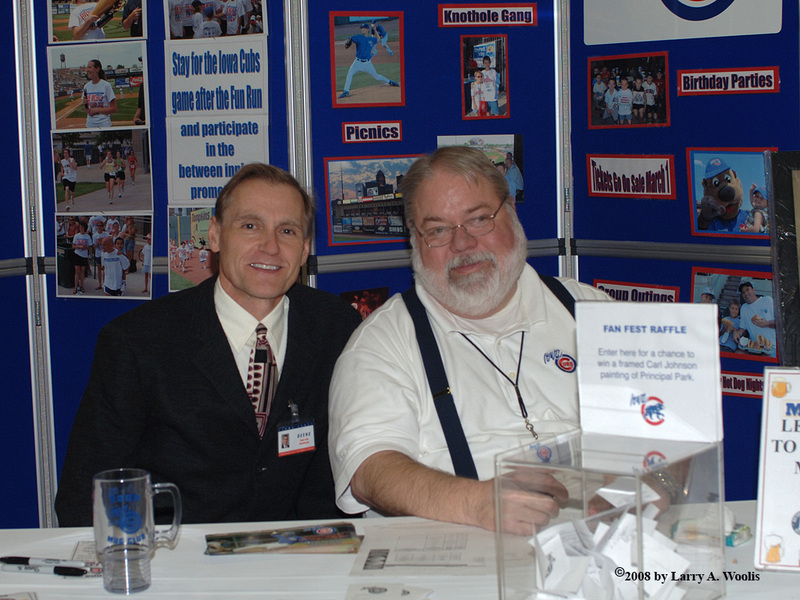 Iowa Cubs Director of Broadcasting, Deene Ehlis & Iowa Cubs Director of Sales, Rich Gilman man the Iowa Cubs booth at Fanfest 2008. 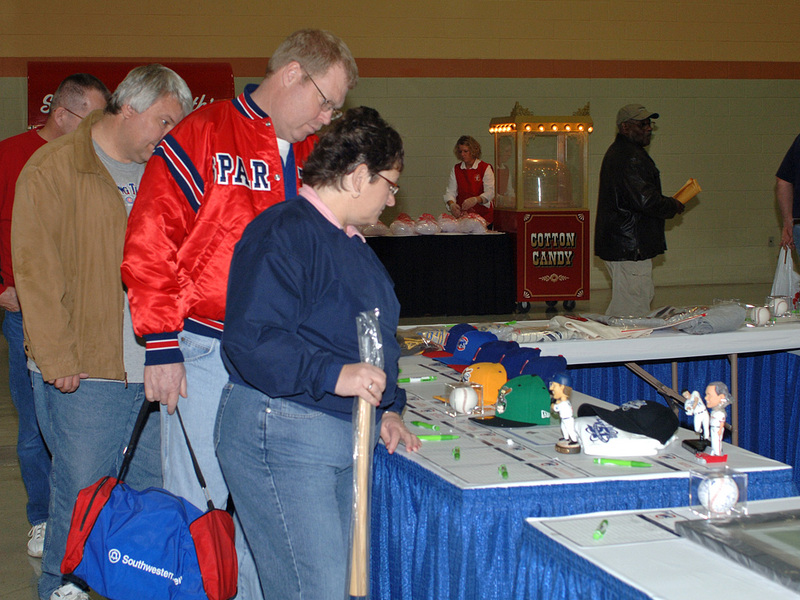 Fans look over items. for sale, in Fanfest 2008 Silent Auction. 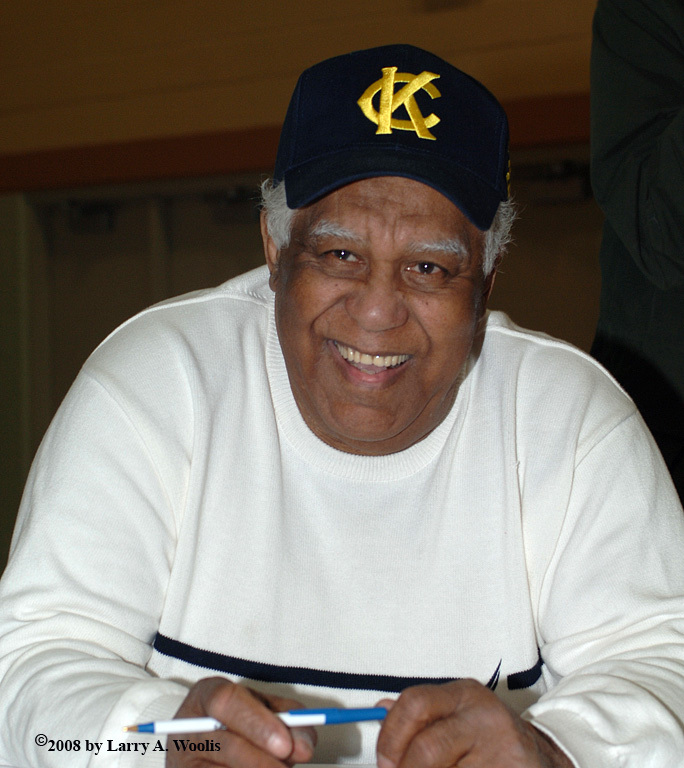 Ex Kansas City Monarch player, Bill Bell, attends Fanfest 2008 and signs autographs for fans. 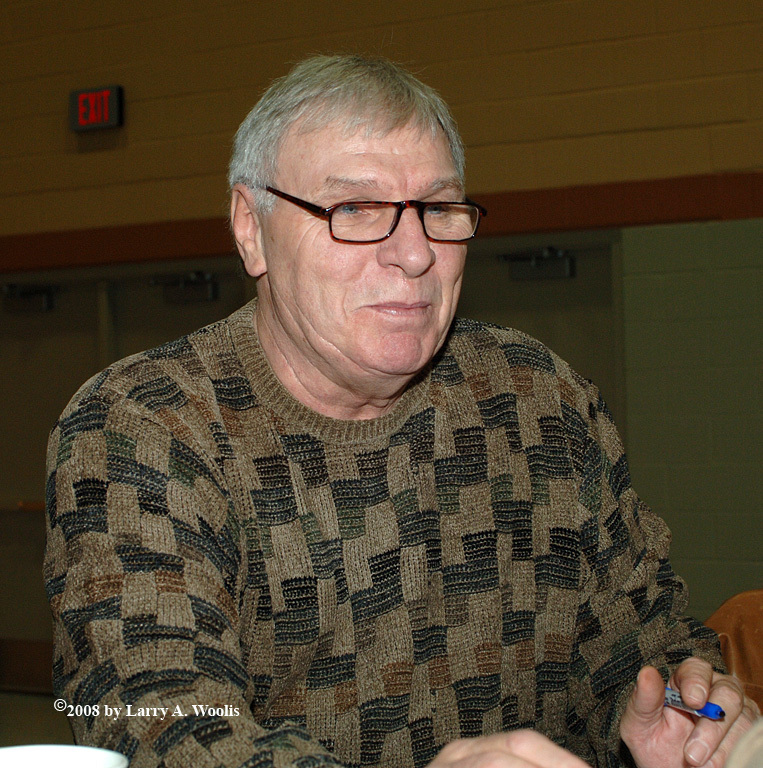 Larry Biittner attends Fanfest 2008 and signs autographs for fans. Orlando Cepada attends Fanfest 2008 & signs autographs for fans. 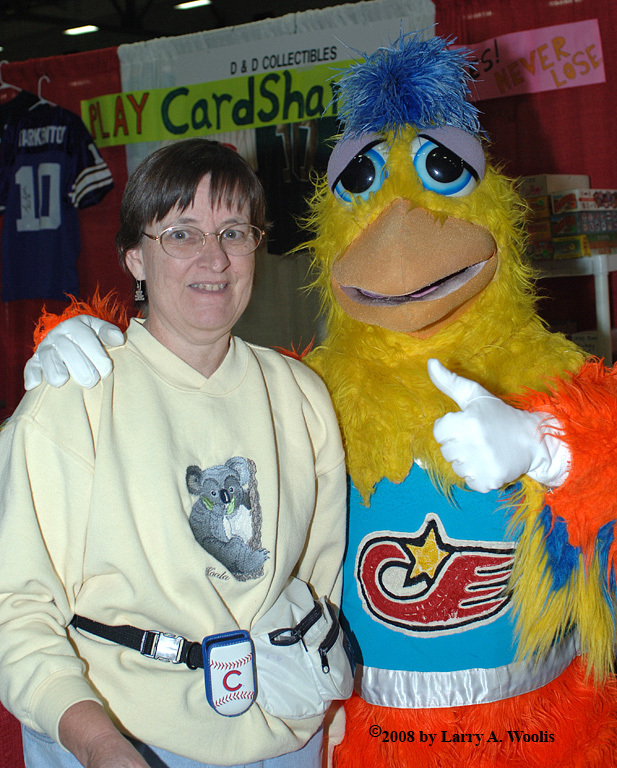 Famous San Diego Chicken greets I-Cubs fan, Barbara White at Fanfest 2008. The chicken signed autographs for fans. 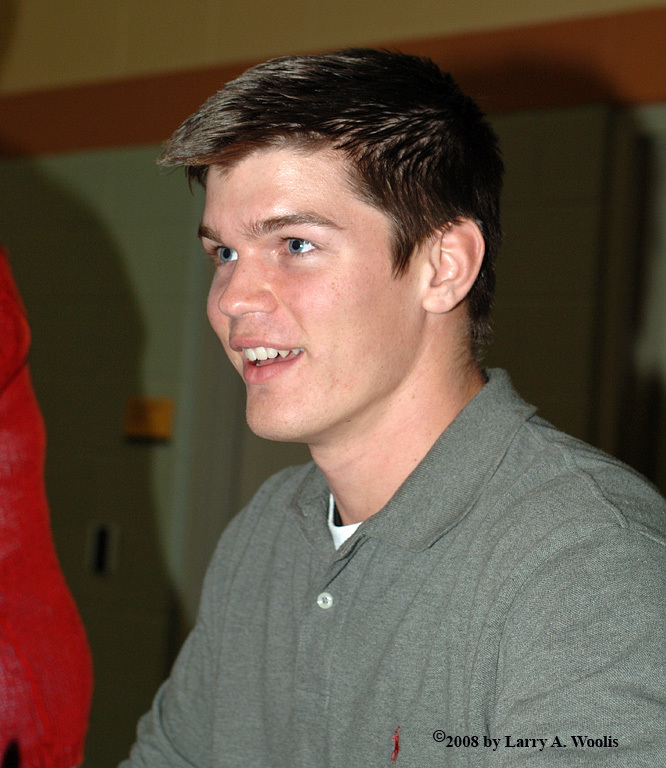 2007 Iowa Cubs player Jake Fox attends Fanfest 2008 and signs autographs for fans. 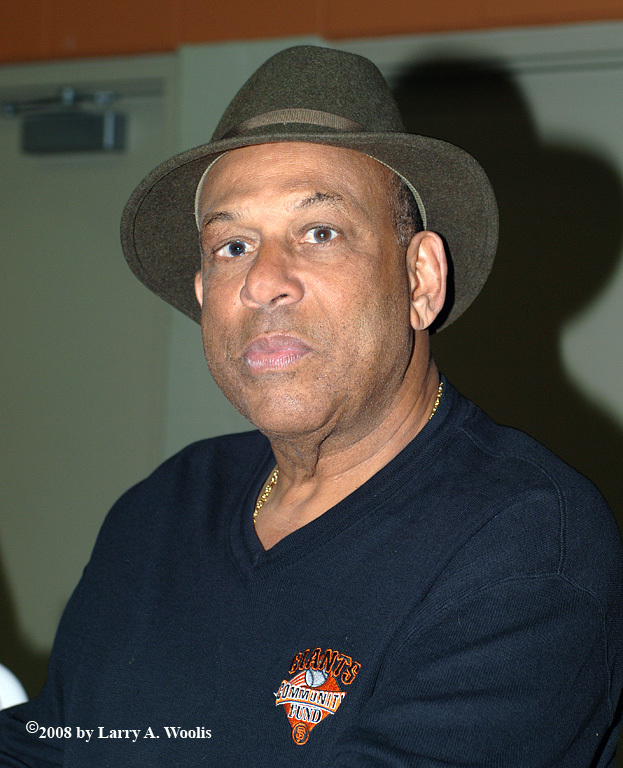 John Gilmore attends Fanfest 2008 and signs autographs for fans. 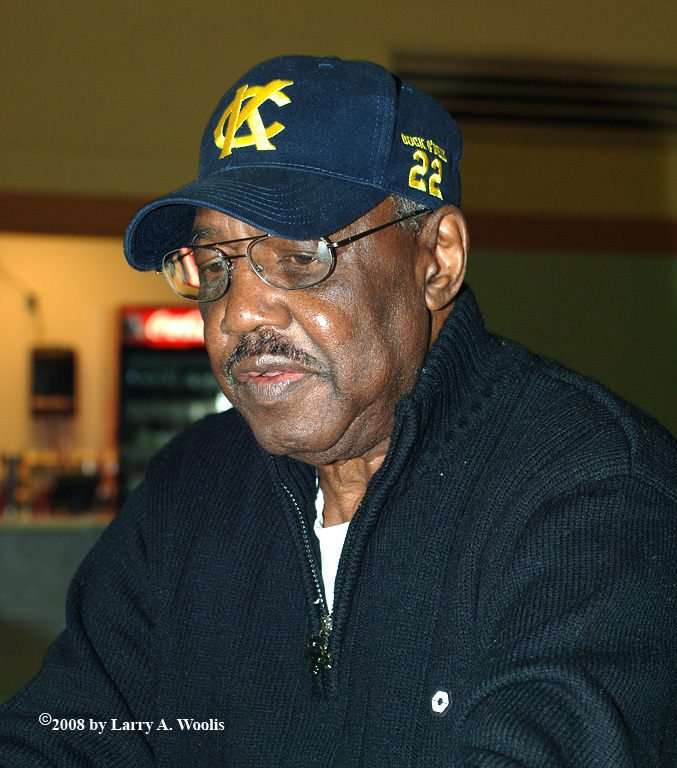 Iowa Cubs staff member, Red Hollis looks on while Tony Gwynn signs autographs for fans at Fanfest 2008. 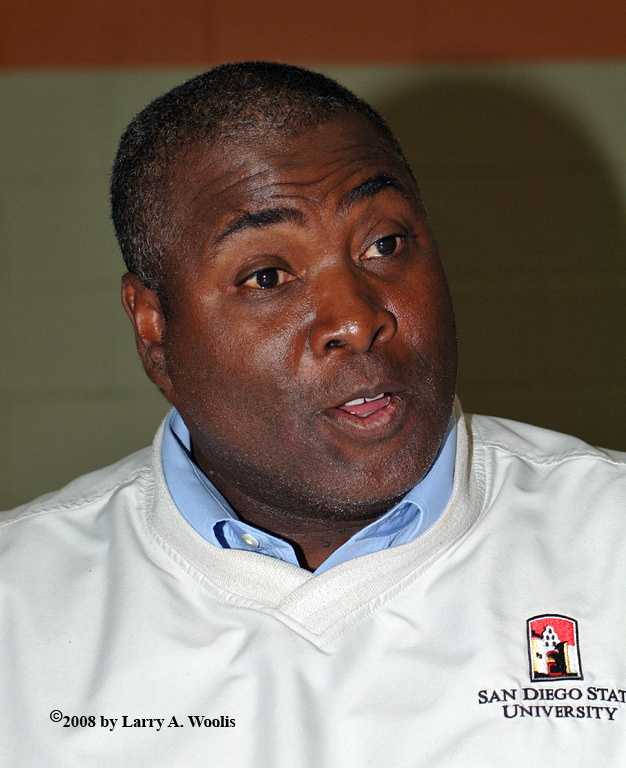 Tony Gwynn talks with fans while signing autographs at Fanfest 2008. 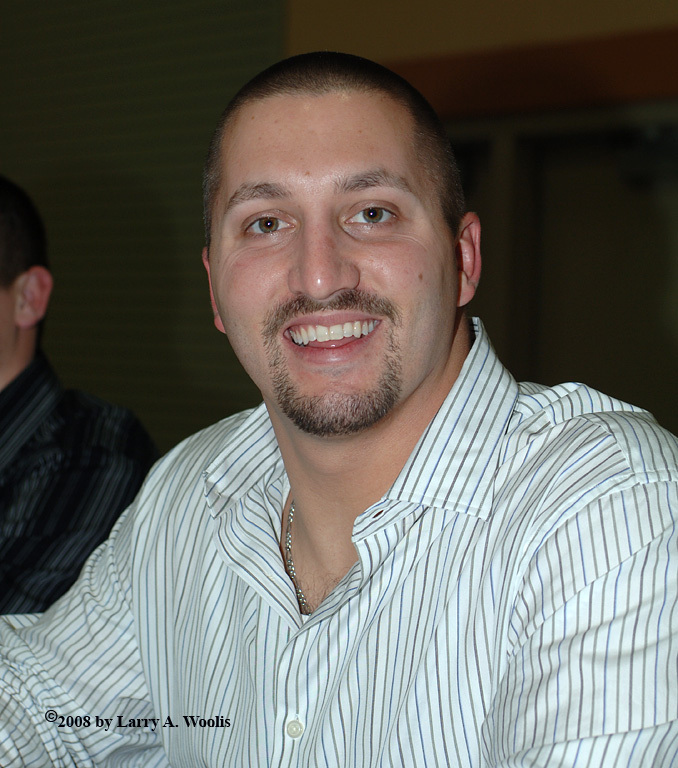 Zach Hammes attends Fanfest 2008 and signs autographs for fans. 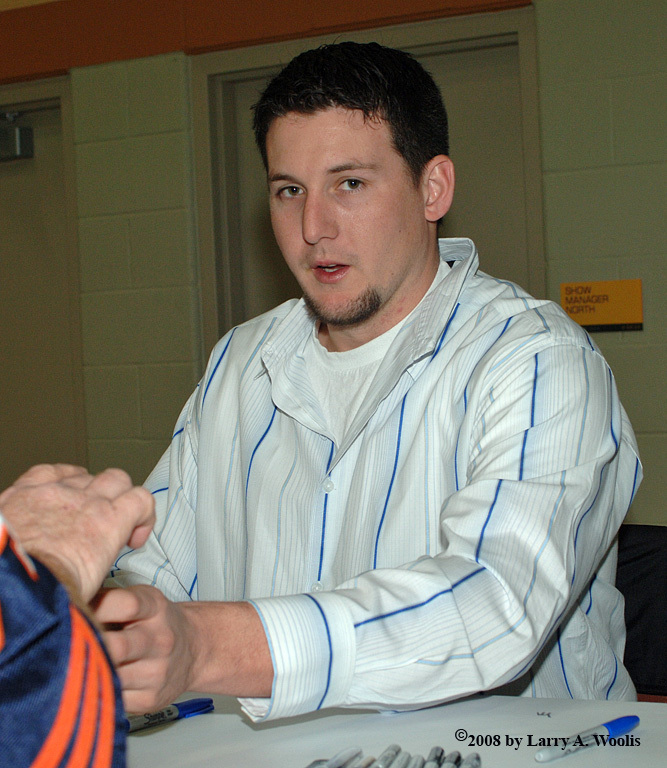 Joel Hanrahan attends Fanfest 2008 and signs autographs for fans. 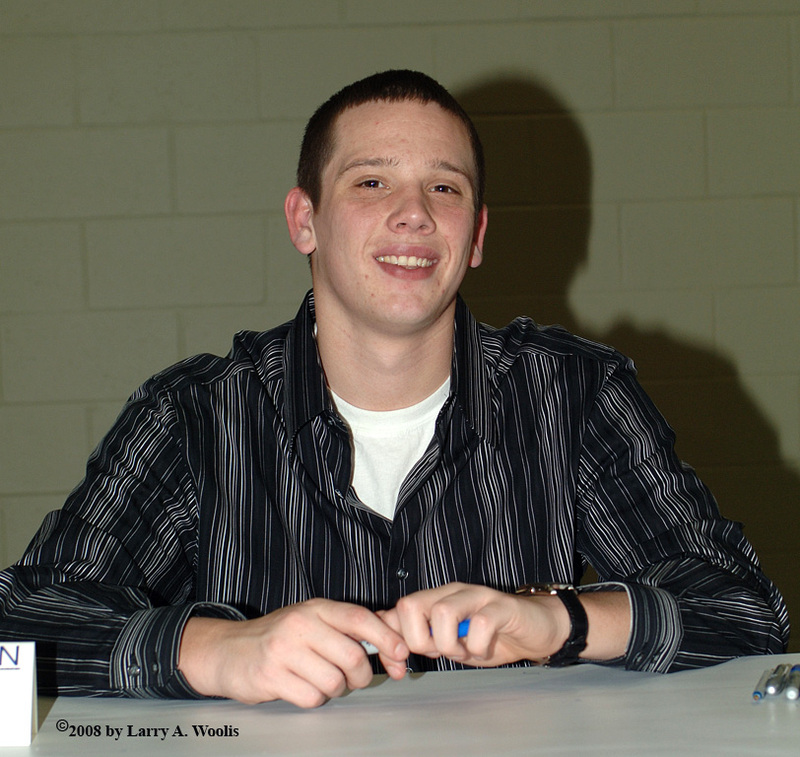 Jeremy Hellickson attends Fanfest 2008 and signs autographs for fans. 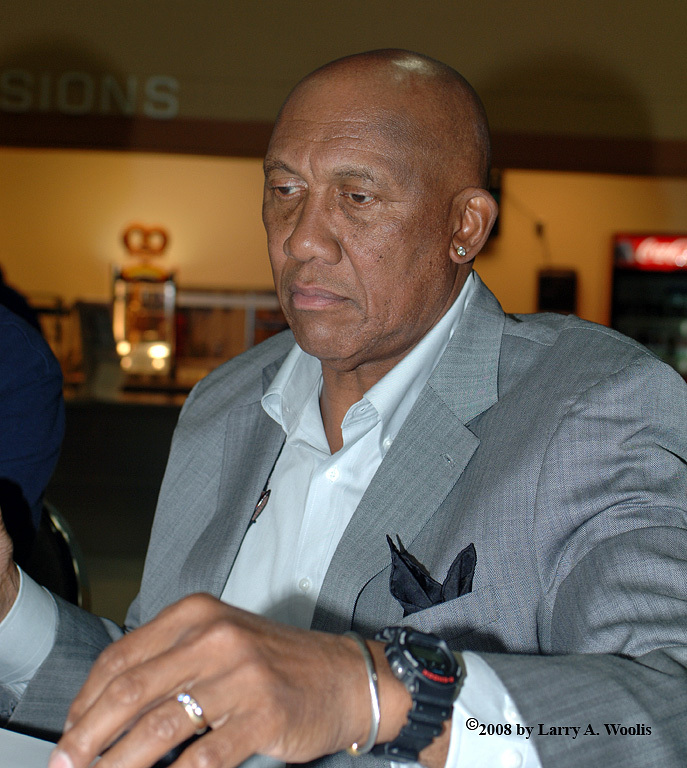 Fergie Jenkins attends Fanfest 2008 and signs autographs for fans. 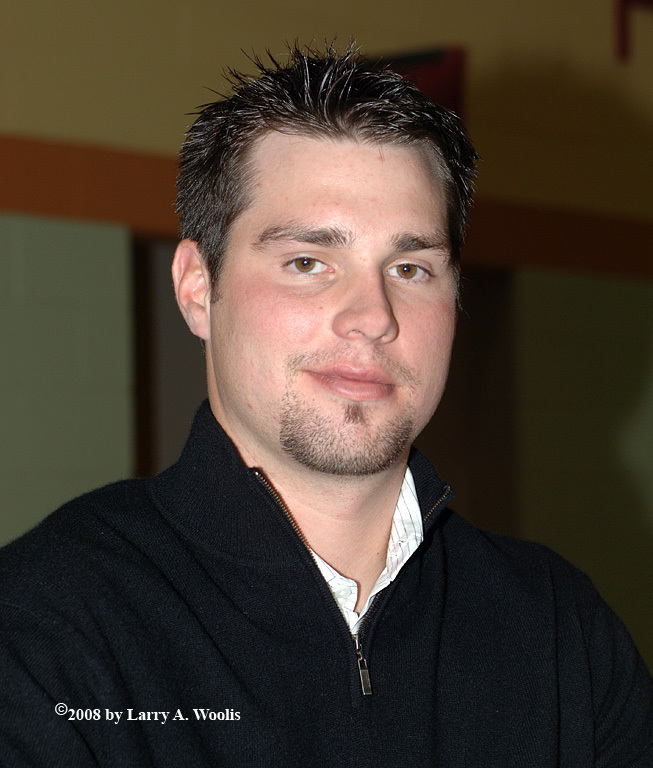 Ex Kansas City Monarch player, Ernie Johnson attends Fanfest 2008 and signs autographs for fans. 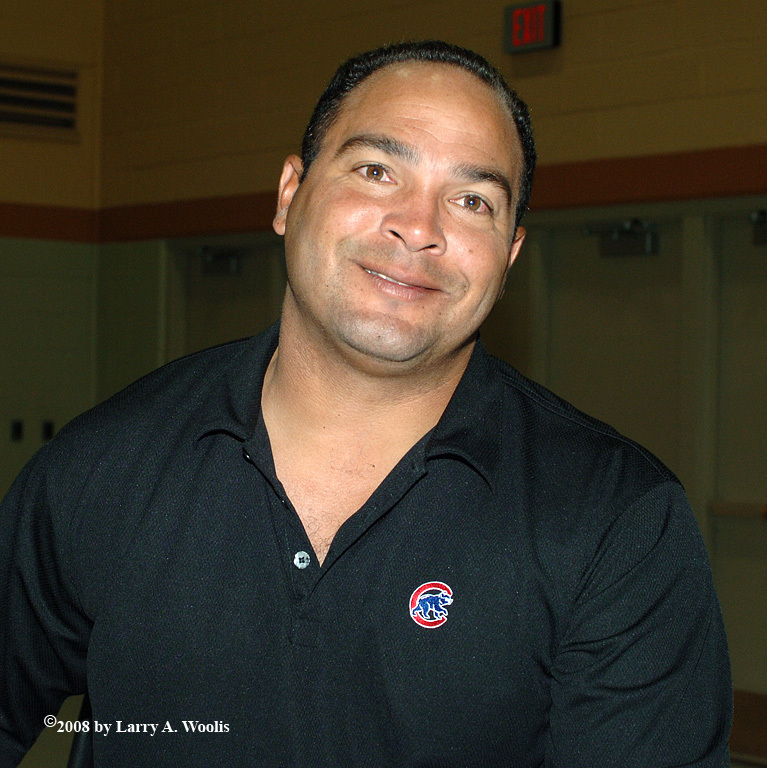 Iowa Cubs Hitting coach, Von Joshua attends Fanfest 2008 and signs autographs for fans. 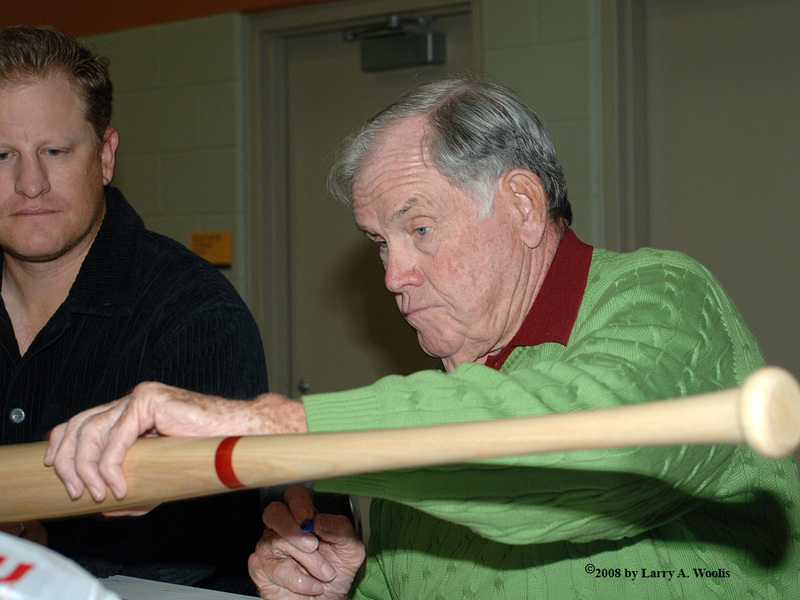 2008 Iowa Cubs Manager, Pat Listach attends Fanfest 2008 and signs autographs for fans. 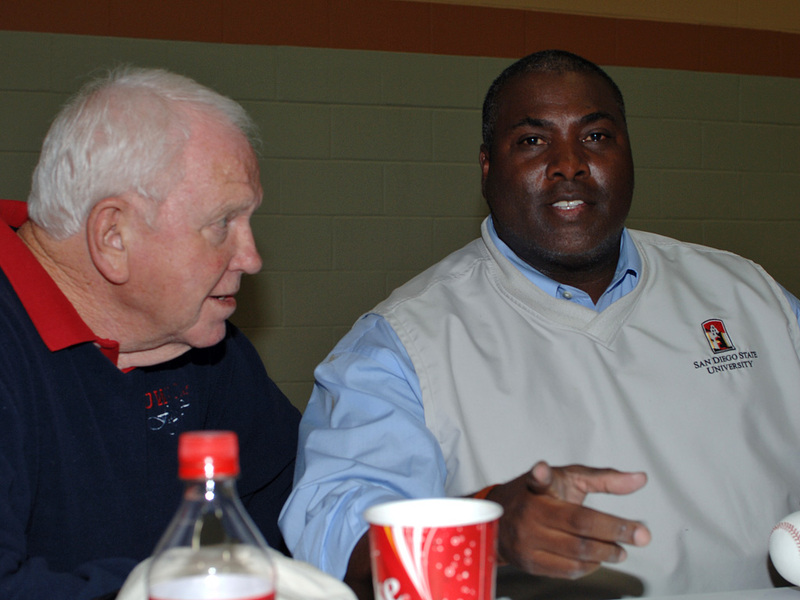 Aubrey Mahoney sits between Randy Wells and her father Mike Mahoney at Fanfest 2008. 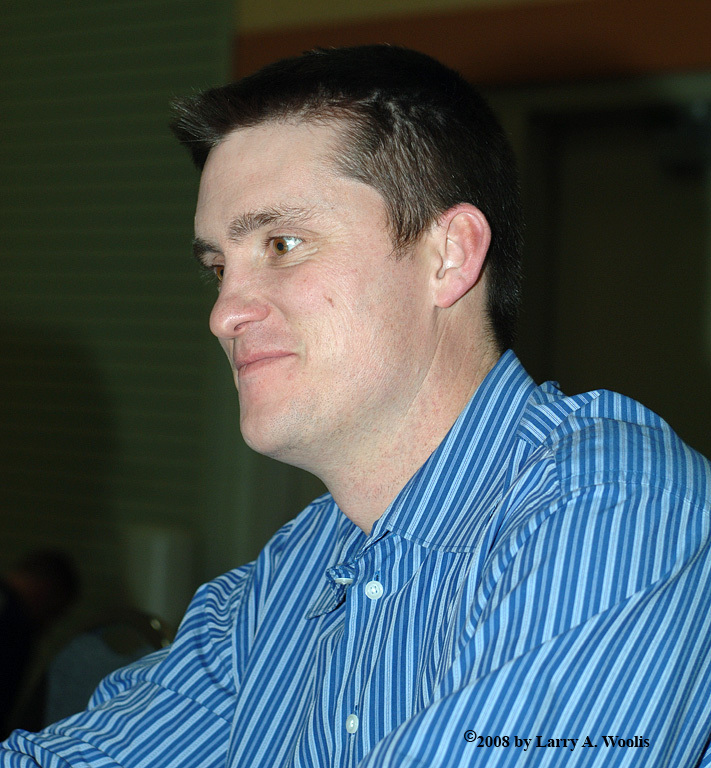 2007 Iowa Cubs player, Mike Mahoney attends Fanfest 2008 and signs autographs for fans. 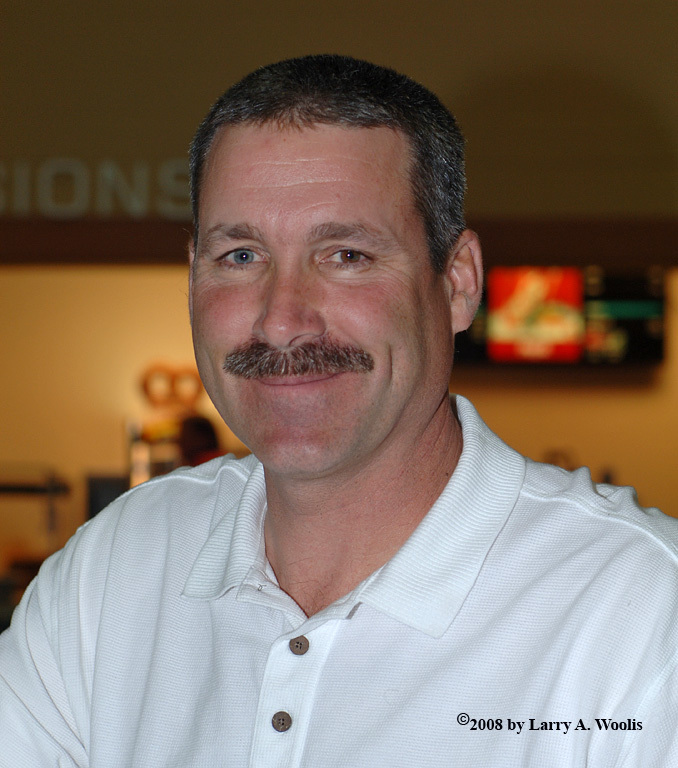 2008 Iowa Cubs Pitching Coach, Mike Mason attends Fanfest 2008 and signs autographs for fans. 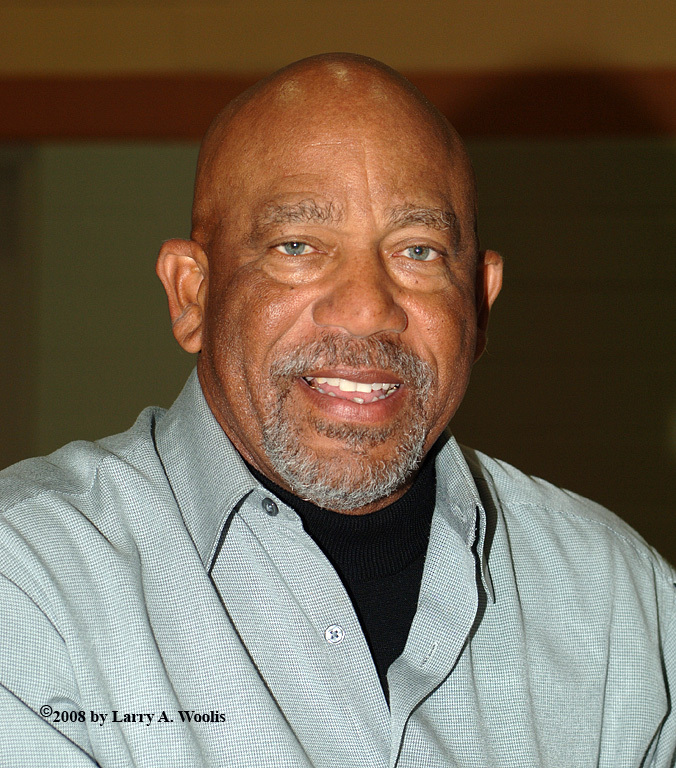 Iowa Cubs Broadcaster interviews Robin Roberts at Fanfest 2008. 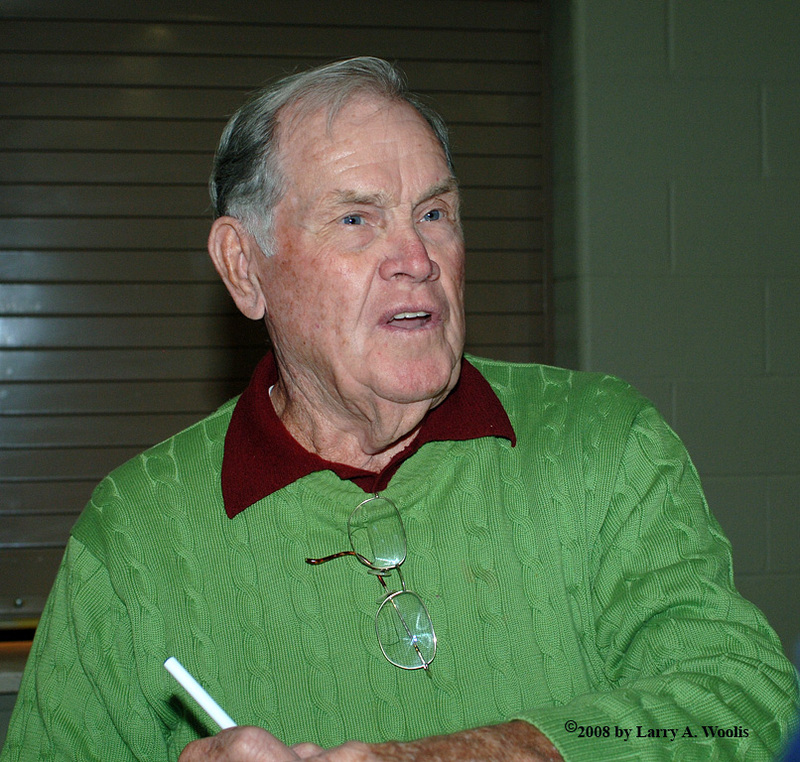 Robin Roberts signs autographs at Fanfest 2008. Robin Roberts attends Fanfest 2008 and signs autographs for fans. 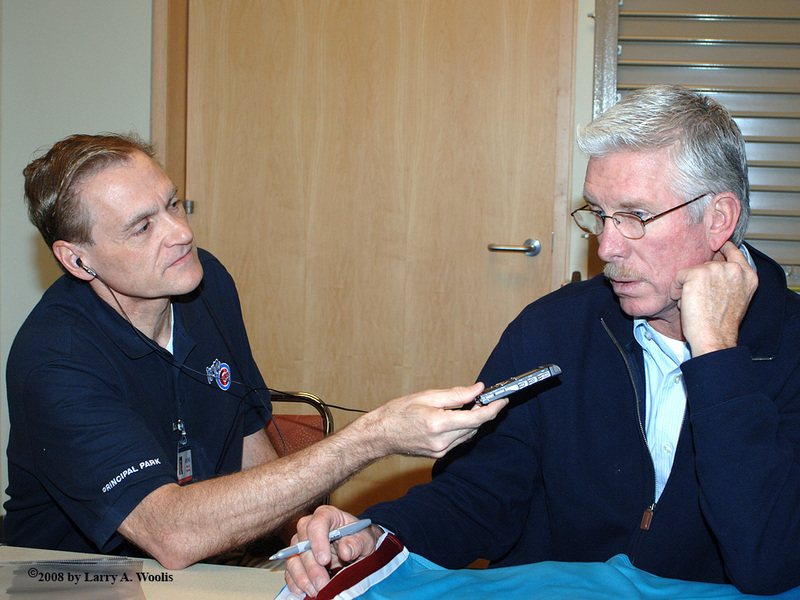 Iowa Cubs Broadcaster, Deene Ehlis interviews Mike Schmidt at Fanfest 2008. 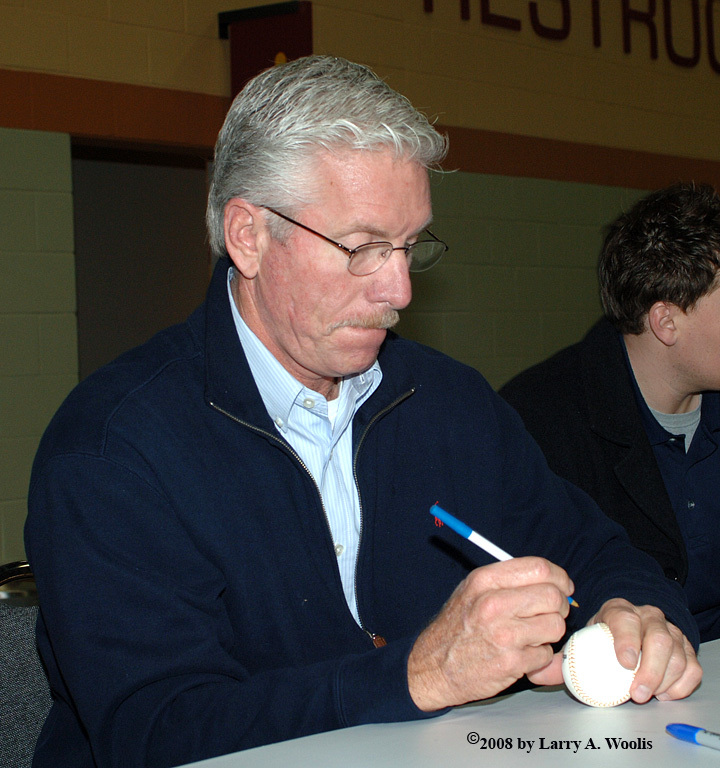 Mike Schmidt signs autographs at Fanfest 2008. 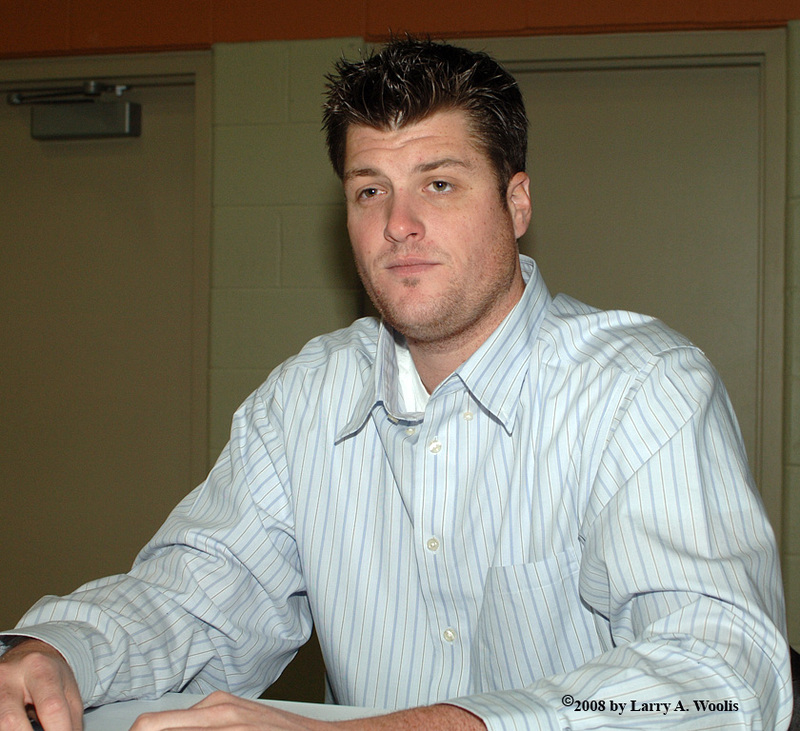 2007 Iowa Cubs Pitcher, Randy Wells attends Fanfest 2008 and signs autographs for fans.